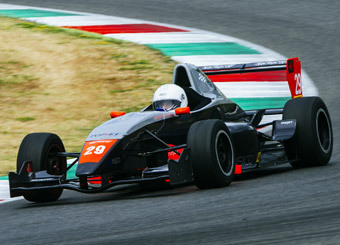 Puresport F2000 cars are uniqueat the Cremona racetrack. 3.450 mt. 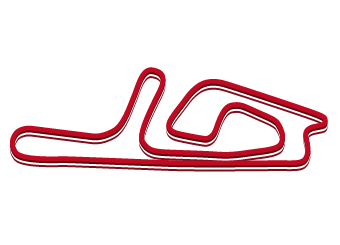 for a complete and very technical track with a straight line of almost one kilometer in length, like no other structure in Italy.